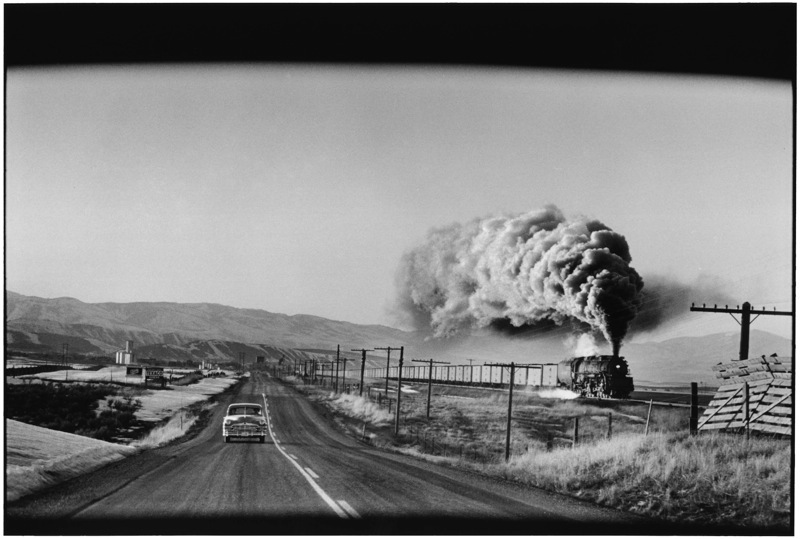 Elliott Erwitt: Double Platinum - Beetles + Huxley | Film's not dead. 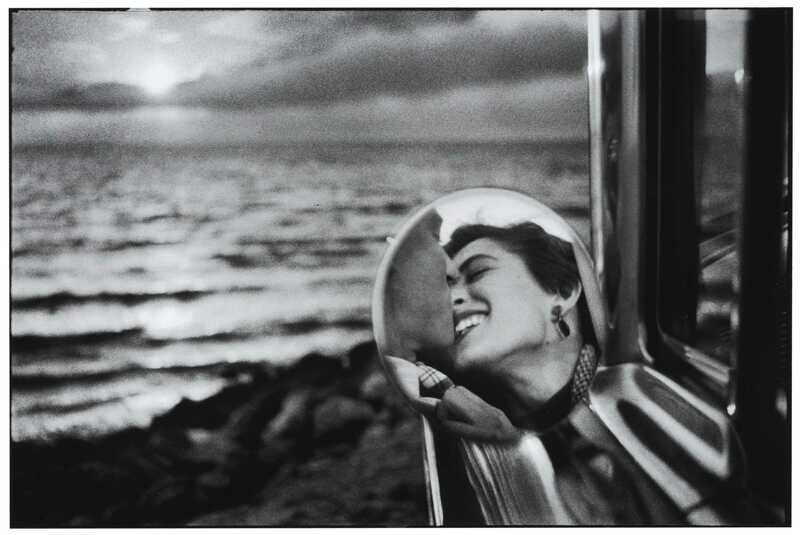 Elliott Erwitt has made some of the most memorable photographs of the twentieth century, including portraits of Marilyn Monroe, Jackie Kennedy, and Che Guevara, as well as humours and candid scenes of everyday life, filled with poetry, wit, and always enticing story lines. Beetles and Huxley currently have on show a stunning array of Elliott Erwitt’s work with a large number of them printed using the platinum printing process. 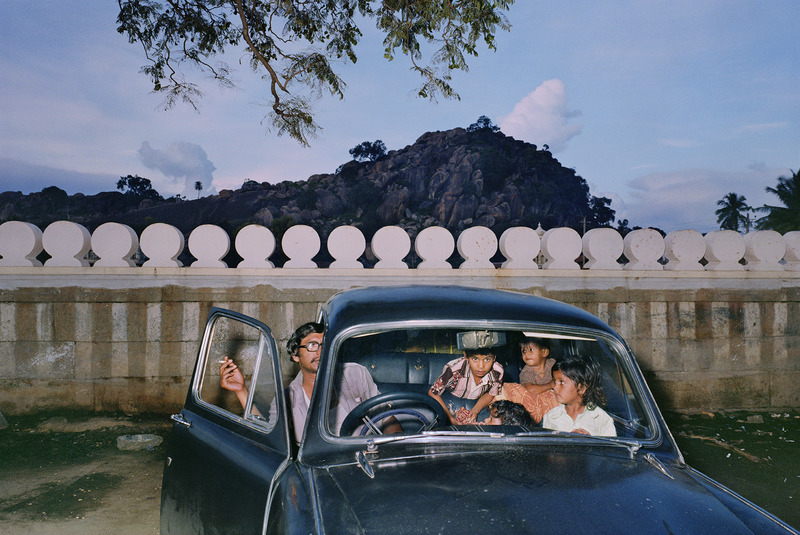 Indulging the photographer’s notorious partiality for a pun, the exhibition’s title refers to its dual purpose. It is a highlight of two displays of Erwitt’s work which are rarely seen: his large-format platinum prints, and illuminating portraits of the actress Marilyn Monroe. 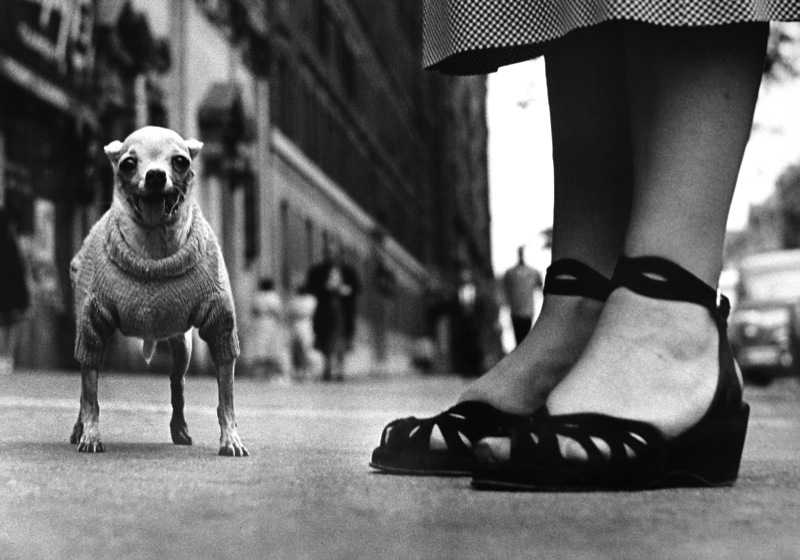 The exhibition gives the public the first opportunity to view large-format platinum prints of Erwitt’s most celebrated photographs in the UK. 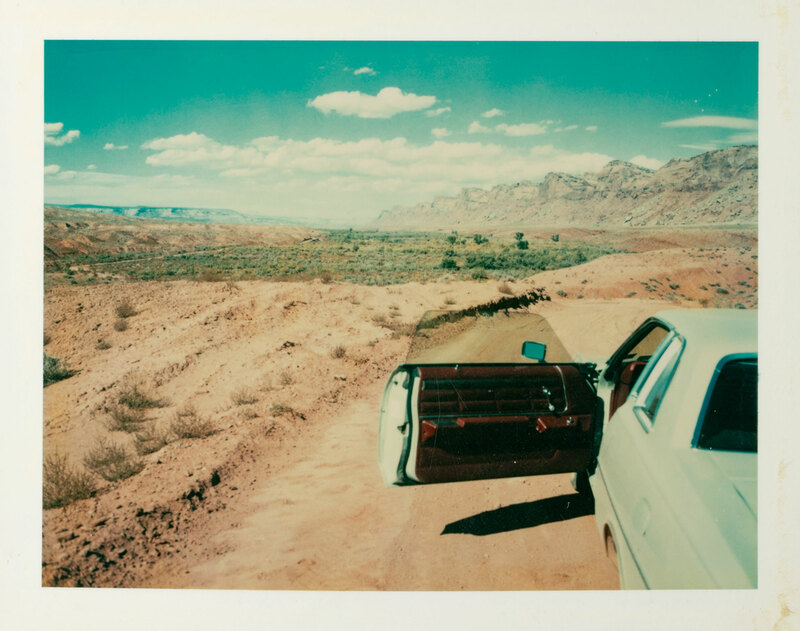 Featuring some of the most well known photographs of the twentieth century showcasing his renowned use of perfect timing and visual puns, the platinum prints are stunning feats of innovation in printing technology that showcase a rich, subtle tonal range. The collection ranges from his snapshot of a silhouetted man leaping elegantly in the Paris rain, to his classic romantic image of a stolen kiss in a car mirror in Santa Monica. Erwitt photographed Marilyn Monroe through the 1950s and 60s capturing the star at work on film sets as well as at home. His photographs of Marilyn, taken at the height of the phenomenon surrounding her fame, immortalise the charisma and energy with which she mesmerised her colleagues, lovers, friends and fans. 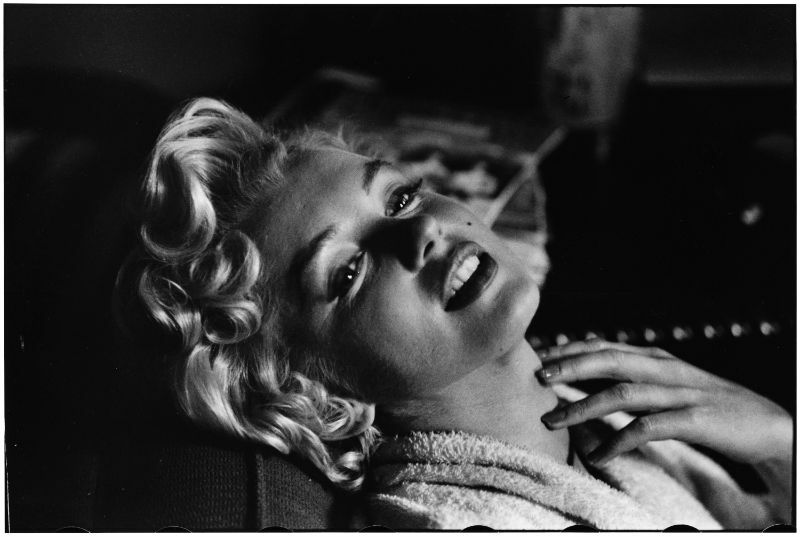 The exhibition includes Erwitt’s photographs of Monroe relaxing in her New York apartment to the iconic white dress on the subway grate’ moment during the filming of ‘The Seven Year Itch’.